an At-A-Glance system status & maintenance interval indicator LEDs. • Evolution™ digital controller with Two Line LCD Display provides advanced control and programming capability along with diagnostics information at-a-glance. 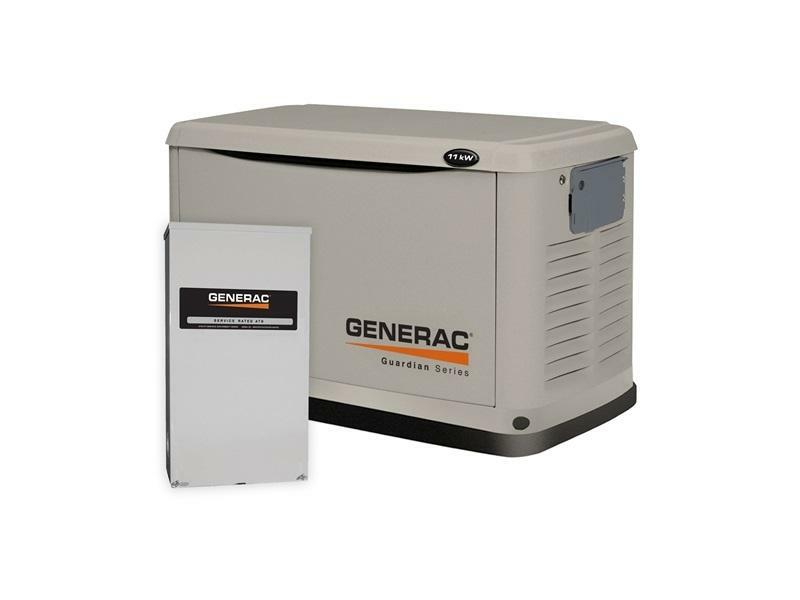 Sophisticated codes alert you to generator status at all times and has an digital hour meter display. Controller can display information in any of (4) different languages (English / Spanish / French / Portuguese).